Get ready to make more room in your garage or driveway with RV and boat storage at A+ Mini Storage. Our Miami, FL, vehicle parking is ideal for when you’re short on space. Best of all, we boast a convenient location close to your favorite attractions. Gas up nearby and then hit the road! To learn more about Miami RV and boat storage, contact A+ Mini Storage today. 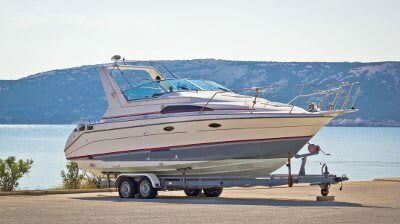 When you need boat or RV storage in Miami, choose A+ Mini Storage. Our facility is conveniently located close to highways and other major roads making it simple for you to come and go with ease. 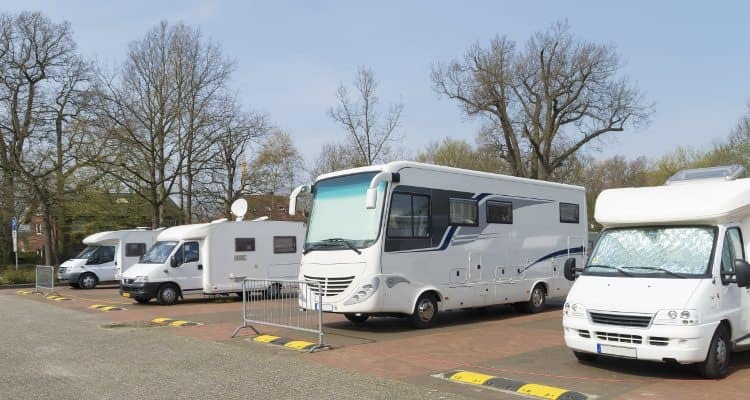 We also offer an excellent selection of facility features, so you will always feel comfortable leaving your vehicle in our care.